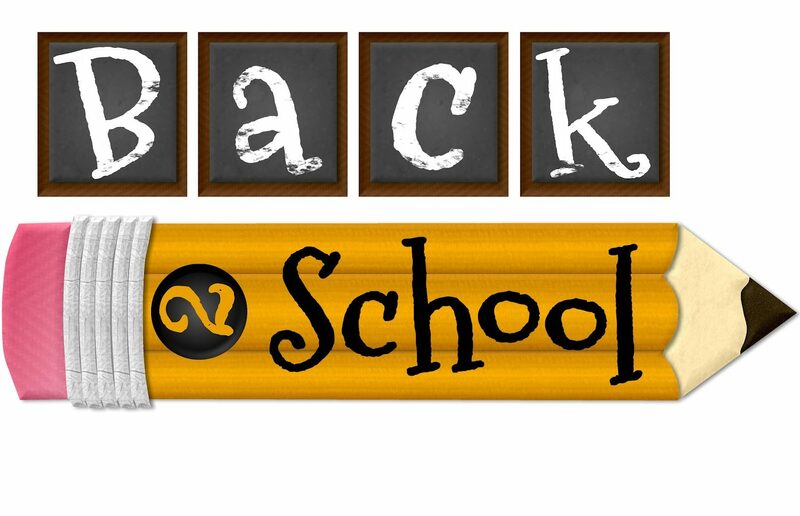 Call us at (405) 495-3524 for information on the Back To School Flagpole Sale. We offer the best prices on flagpoles in OKC. Call our OKC Flagpole Store Today!